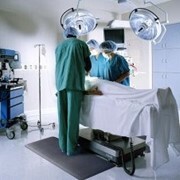 A highly absorbent wound dressings. 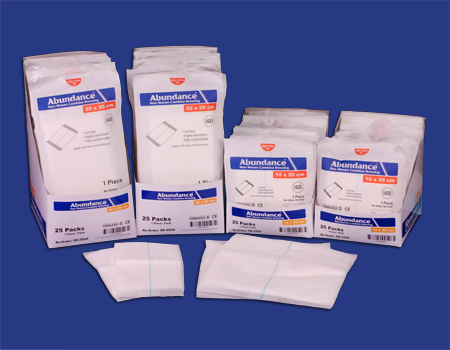 Abundance combine dressings are wound dressings consisting of a highly absorbent thick layer of fleece enclosed in a soft and conformable non-woven fabric, folded over to form a flat tube. The non-woven covered pads have soft end seals to prevent pressure areas from forming. The pads offer virtually no linting. Packaged in individual sterile pouches. Latex-free.